This is Z88Aurora, the freeware FEM application with graphical user interface! Z88Arion®, the powerful freeware structural optimization program made in Germany. 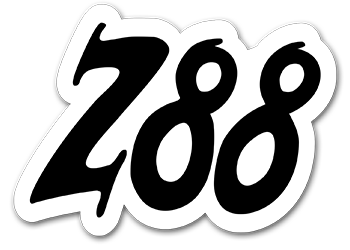 Z88 apps are the next big thing for your Android smartphone or tablet…FEM to go!